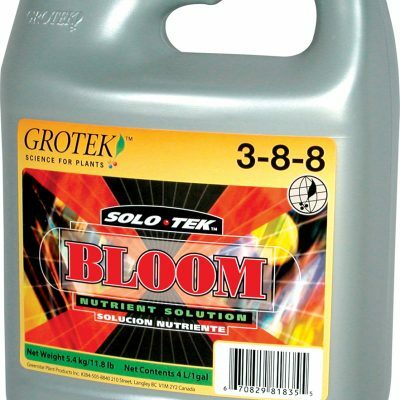 AZOMITE® trace minerals have been reported to improve root systems, yields and general plant vigor in a variety of applications; from field crops and orchards to lawn and garden use. 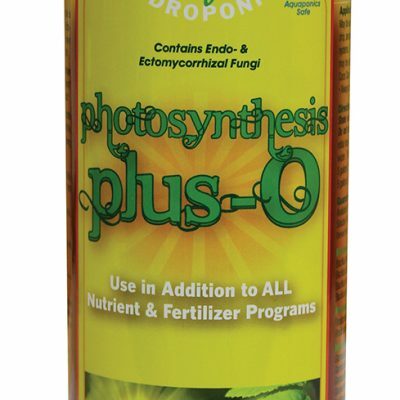 Azomite helps remineralize nutrient-depleted soils. Azomite has been mined in Utah for more than 60 years. 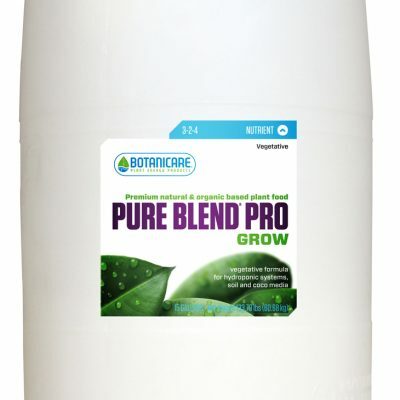 It is 100% naturally derived and is OMRI Listed for use in organic production and farming. 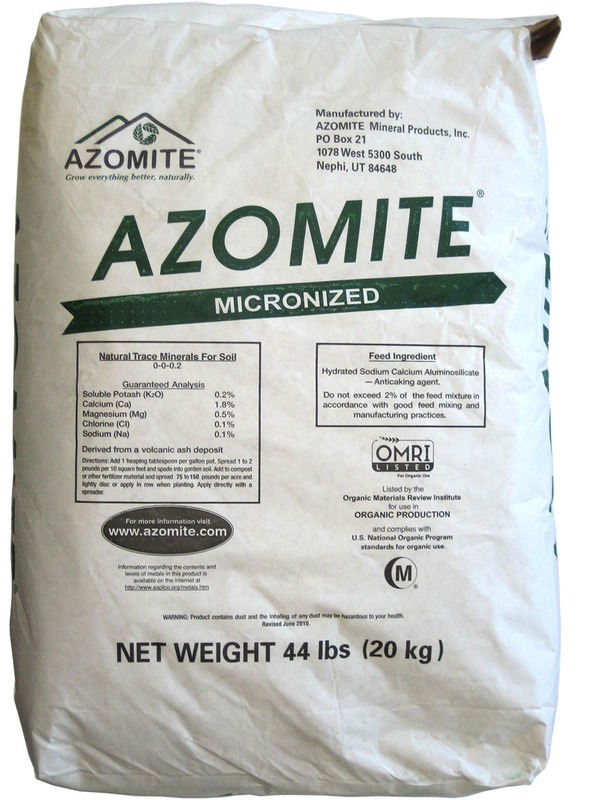 Azomite is odorless and is ideal for blending with other fertilizers and amendments to help meet a plant’s nutritional needs.